EPS offers many additional services to assist women, men and families. Read more about our services now. 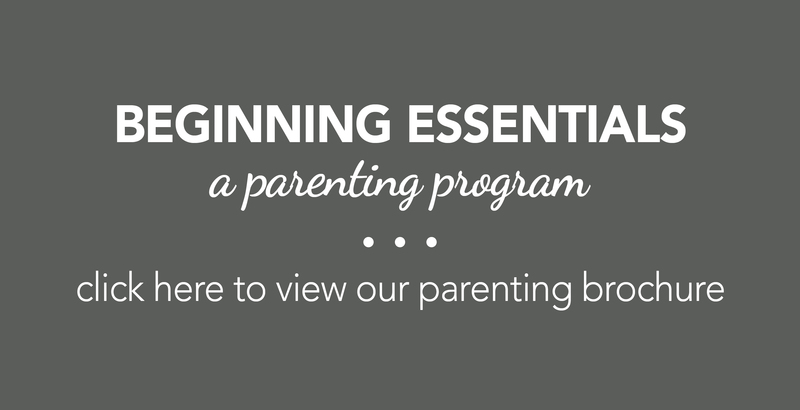 Beginning Essentials (BE) is a program designed to help pregnant and parenting mothers and fathers care for their children until they reach 18 months of age by empowering them with medical services, education, material support, an uplifting community and resource information. Call now to schedule your BE orientation. EPS has boutiques in two locations – Benson and Bellevue – offering Beginning Essentials (BE) parents the opportunity to earn credits to shop for baby and mommy essentials, including: diapers, infant and maternity clothes, infant care products, baby wipes, breastfeeding supplies, baby formula, car seats, high chairs, pack’n’plays, toys, books, and much more. Bellevue | Shop after class or by appointment. EPS offers an exciting array of educational opportunities each month like parenting, financial management, prenatal and newborn care, child development, a support group for moms, interactive cooking instruction, personal growth and life skills, childbirth and delivery, breastfeeding, classes for dads, and more! Classes vary month to month. For our Hispanic community, Spanish curriculum is available on most Tuesdays and Thursdays. For a current schedule of client educational opportunities, call 402.554.0121 or find us on Facebook: Essential Pregnancy Services. Sometimes life throws you more than you can cope with on your own. You are not alone! EPS offers free and confidential counseling by appointment at our Benson and Bellevue centers to clients experiencing emotional and relationship concerns. Our resource room offers our Beginning Essentials clients a work space environment to read articles on parenting with optional DVD viewing. To schedule your Beginning Essentials orientation, make an appointment while you are visiting one of our centers or call 402.554.1000. I cannot say enough good things about EPS! Every single staff member is kind, caring and compassionate to all the girls here, including myself. They have helped me mentally and financially. I would be lost without them.